December 7, 2017 (Joseph Thomas - NEO) - Current US ambassador to the Philippines, Sung Kim, recently congratulated the Philippines' armed forces and the US military for their successful completion of KAMANDAG, a joint military exercise held for the first time this year. 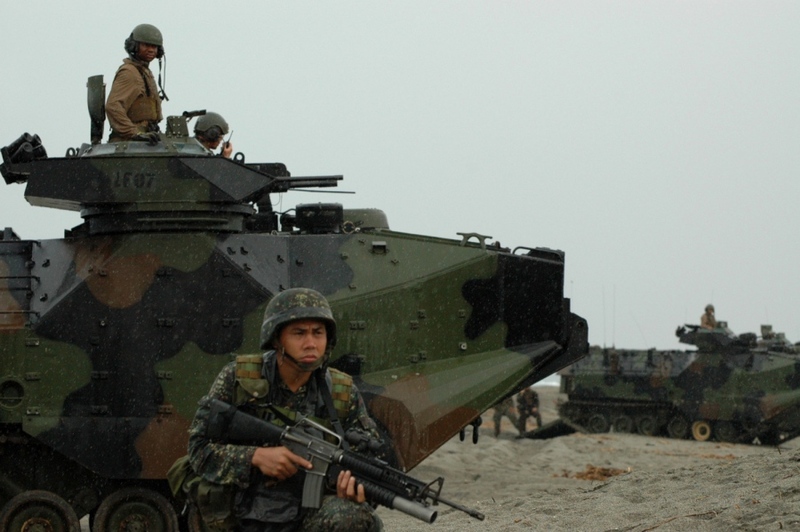 KAMANDAG, which will run until October 11, is an acronym for the Filipino phrase “Kaagapay Ng Mga Mandirigma Ng Dagat,” or “Cooperation of Warriors of the Sea,” emphasizing the close partnership between the Philippine and United States militaries. KAMANDAG will increase overall U.S. and Philippine readiness, improve bilateral responsiveness to crises in the region, and further reinforce our illustrious decades-long alliance. Leading up to the commencement of KAMANDAG, AFP and U.S. forces completed bilateral humanitarian and civic assistance projects at schools earlier this month in Casiguran, Aurora. The embassy also made particular note that the exercise would "increase counterterrorism capabilities," which is particularly convenient considering the current crisis Manila faces on its southern island of Mindanao, where parts of the city of Marawi are still being held by militants linked to the Islamic State. 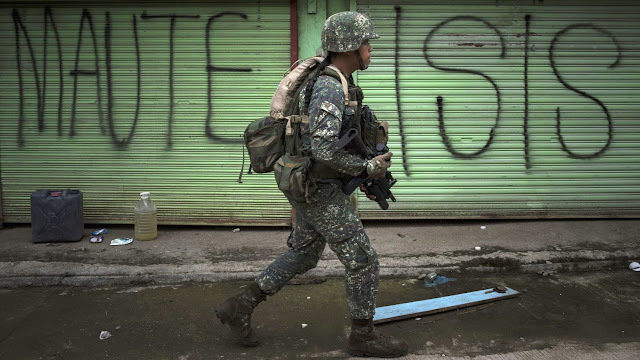 The battle for Marawi has raised concern that ISIS, on a back foot in Syria and Iraq, is building a regional base on the Philippine island of Mindanao that could pose a threat to neighboring Indonesia, Malaysia and Singapore too. Officials have said that, among the several hundred militants who seized the town, there were about 40 foreigners from Indonesia and Malaysia but also fighters from India, Saudi Arabia, Morocco and Chechnya. The strike on Marawi City suggested to many that pro-Islamic State factions wanted to establish it as a Southeast Asian "wilayat" – or governorate - for the radical group, a view reinforced by video footage the military found last week showing the fighters plotting to cut the town off completely. With militants in Syria and Iraq clearly the recipients of extensive state sponsorship, particularly from the United States and its closest regional allies, it stands to reason that their ambitions thousands of miles away in the Philippines are likewise state-sponsored. As to why the US and its allies would sponsor terrorism in the Philippines, the answer is surprisingly simple and straight forward. With the election of Philippine President Rodrigo Duterte, US-Philippine relations became increasingly strained. Beyond the political leadership in Manila, overall pragmatic considerations regarding Washington's waning influence in Asia Pacific and Beijing's rise have put increasing distance between the United States and its former colonial holdings in the Philippines. Manila's unwillingness to help Washington leverage tensions in the South China Sea against Beijing have become a particular point of contention, hindering Washington's attempts to use the Philippine armed forces as a proxy to hem in Chinese interests across the region. Increasing political pressure to end America's military presence in the Southeast Asian state has left Washington searching for reasons to remain. Lorenzana said Washington had committed to build warehouses, barracks and runways in the five agreed locations and Duterte was aware of projects and had promised to honor all existing agreements with the United States. The article also made mention of strained relations between Washington and Manila as well as the inroads Beijing was making in terms of defence cooperation with the Philippines. Barring any crisis, it would have appeared that geopolitical momentum was working in Bejing's favour, while irreversibly eroding US influence both in the Philippines and across the region. Then, in May of 2017, Islamic State-linked militants stormed the city of Marawi, tipping off full-scale military operations including airstrikes conducted by Philippine warplanes. US special forces are helping the Philippine military retake the southern city of Marawi from IS-linked militants, the Philippine army says. 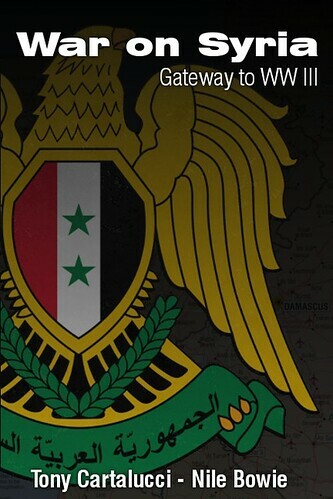 The forces are providing technical help and are not fighting, it said. President Rodrigo Duterte had earlier threatened to throw out US troops amid strained relations since taking office. The US military was threatened with eviction, US-allied state sponsored terrorism appeared suddenly on the Philippines' shores and now the US finds itself with a new purpose for its otherwise unwelcome, unwarranted military presence within the Southeast Asian archipelago nation state. Why Might KAMANDAG be Significant? President Duterte had cancelled other joint US-Philippine military exercises in an overall process of downgrading US-Philippine defence relations, according to The Diplomat in its article, "How Much Will Duterte Wreck the US-Philippines Military Alliance?" 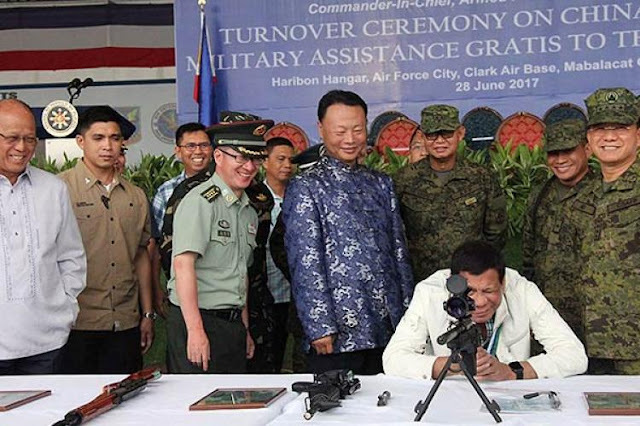 The article also seems to suggest that while the US military may not be able to enjoy wider access and use of the Philippines to forward-deploy vis-à-vis Beijing during President Duterte's term in office, in the future this might change. And while this would have seemed unlikely as Beijing moved closer regarding economic and military cooperation with Manila, with the sudden and overwhelming presence of the Islamic State in the Philippines, the US finds itself already in position to "assist" and with a new justification to propose an expanded military presence there, including reinstating or implementing new joint-military exercises like KAMANDAG. 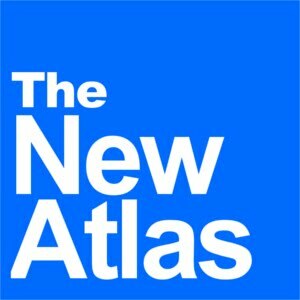 It is unlikely that this has gone completely unnoticed by policymakers in Manila, and whatever short-term achievements Washington may have gained by this disturbing and intentional use of terrorism as a tool of geopolitical coercion, it will likely lose in the long-term not only in regards to Manila, but regarding Washington's relations with other capitals across Southeast Asia. Attempts to use terrorism sponsored by Washington's closest Persian Gulf allies in Myanmar also appear to be a means of introducing a US military presence there, a nation that borders China directly. Just as in the Philippines, the US will propose a military presence predicated on counterterrorism. It has also tried to utilise this pretext in neighbouring Thailand, but with little success. And while the Islamic State claims it intends to build a global caliphate built on a foundation of Saudi-centred Wahhabism, it appears to be doing more in helping the United States build a global order built on a foundation of perpetually "fighting terrorism" its own allies are underwriting with impunity. How long this rouse can sustain US influence globally and within Southeast Asia regionally versus the more constructive alternatives offered by Beijing, including infrastructure and economic opportunities remains to be seen.